Snapshots make us able to restore older versions of a file with little effort, a true advantage in business environment. Furthermore, they are fast and efficient. 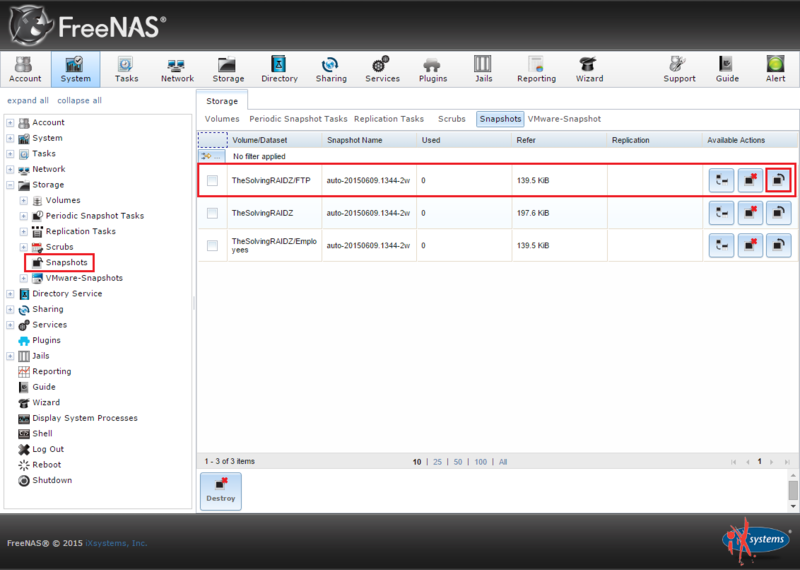 FreeNAS uses the powerful ZFS file system to store your business data and ZFS supports snapshots. 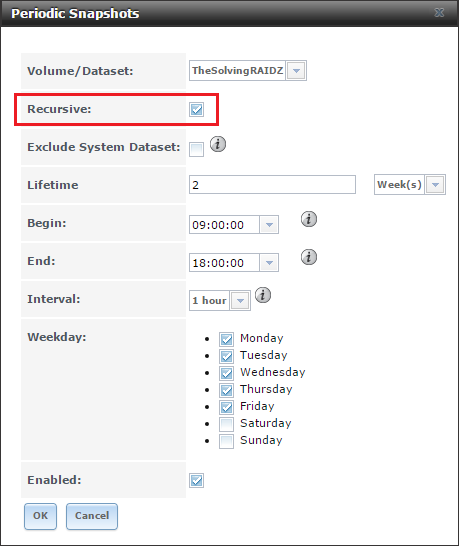 Scheduling periodic snapshots is simple and may save your day in case of disaster. 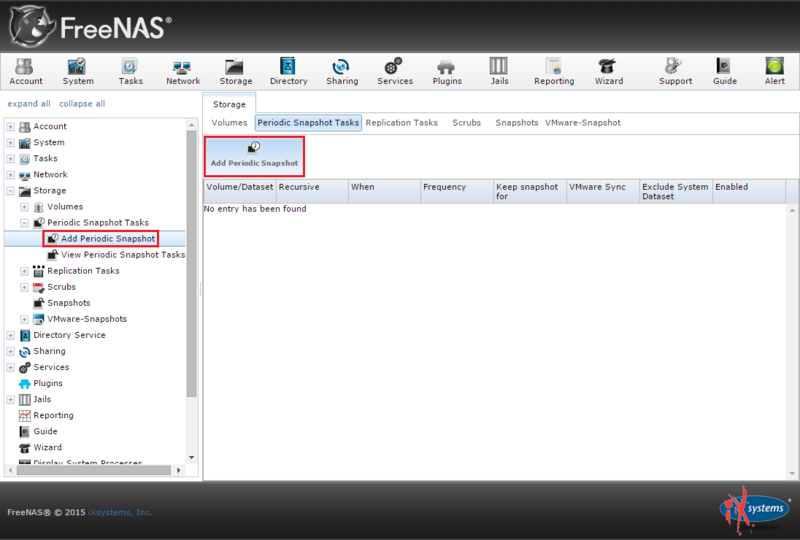 Of course you need to have a FreeNAS device and at least a ZFS volume.